TrolMaster’s Hydro-x system can control most of the supplemental lighting fixtures sold today. Most light manufacturers provide the ability to control their lighting systems using what known as a low-volt control. 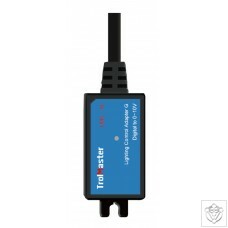 That low-volt control can take many forms and communication protocols. 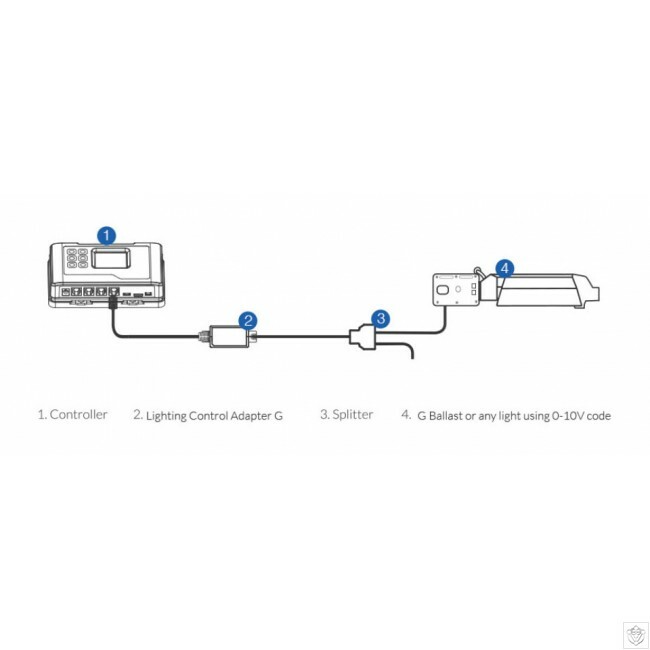 TrolMaster makes several types of lighting adapters (LMA units) that allow the Hydro-x to control lights using their low-volt control option. 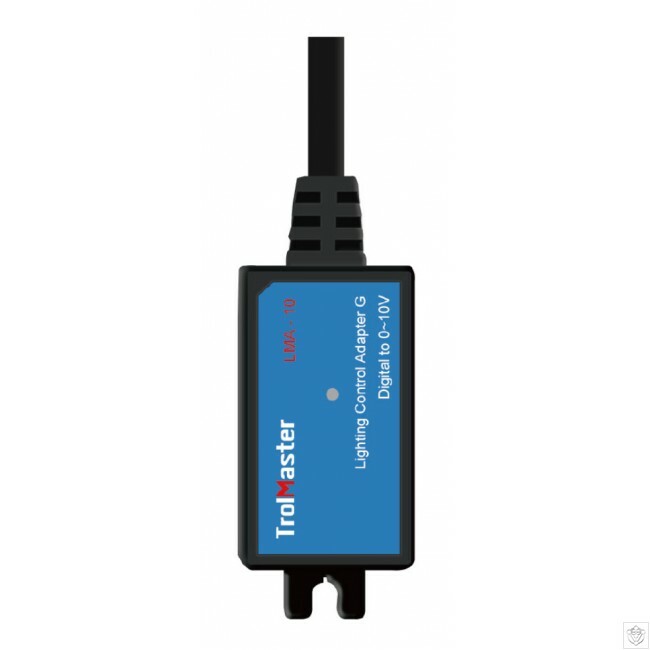 The Lighting Control Adapter G (LMA-10) is specially designed for controlling G ballast or any light with 0~10V protocal.